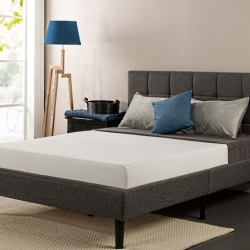 Mattress-Advisor provides quality mattress reviews and ratings to help you make the best choice of mattress and ensure that you don't lose any sleep in the process. 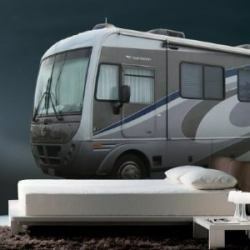 The mattress industry is huge and there are a great many suppliers and products to choose from. 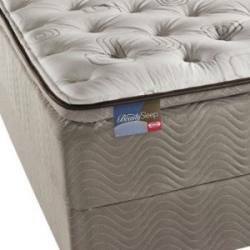 Our mission is to review many of the popular and best-selling mattresses including Simmons, Serta, Sealy, Kingsdown, etc. 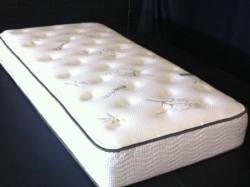 We also review mattresses by type - air mattress, memory foam mattress, latex mattress, futons and more. Thanks for visiting and we hope you find the information helpful. Sleep tight! 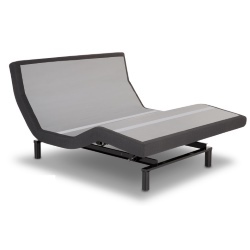 The Lucid L300 Adjustable Bed receives very high grades from consumers. As a matter of fact, if we average the consumer ratings we found, the score would be 94/100. Owners are very pleased with the easy setup, the built-in USB ports, the quiet operation, and the reasonable price. In addition, the bed is reported to ease some aches and pains (like back or joint pain). Lucid customer service is also good and their customer service reps are attentive – no small thing these days. However, the L300 does not have the “wall hugger” feature, and you will need a couple of people to move it (it is a little on the heavy side). 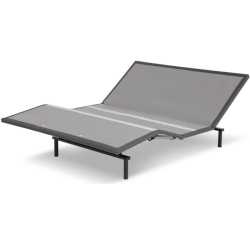 Adjustable bed frames, sometimes referred to as adjustable mattresses, continue to gain in popularity and are a great way to add a level of comfort to your time in bed. 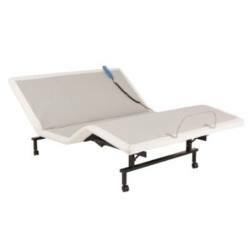 There are a host of companies manufacturing adjustable beds and one of the top names is Leggett & Platt. 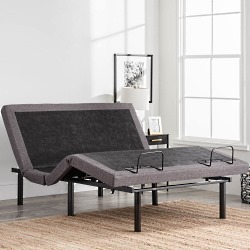 The “Raven” from Leggett & Platt is a modestly priced adjustable bed, but even so consumer ratings are high and owners praise the unit for its quiet operation, sturdy feel, and easy setup. They also almost unanimously report that it is good value for the money. The Raven is a bit heavy however and moving it takes two people. 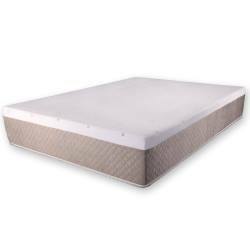 Yet another popular Zinus mattress that is getting extremely good reviews and ratings from consumers. 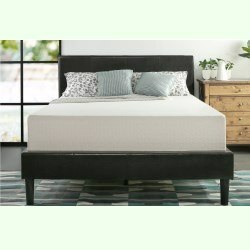 The Zinus Sleep Master Ultima Comfort Memory Foam Mattress is very affordable and, for most owners, very comfortable. It also uses green tea extract to help maintain freshness and some of the traditionally petroleum-derived ingredients have been replaced with natural plant oils. In addition, the foam is CertiPUR-US certified (has met stringent standards for content, emissions, & durability). 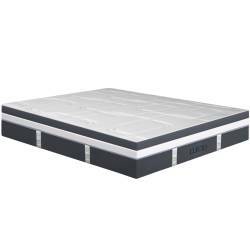 Some people find the edge support a little weak however and the mattress sometimes does not expand to the full advertized height. When we read about a mattress infused with green tea we had to learn more. We are big fans of green tea and consume several cups every morning. Green tea is full of antioxidants which reduce free radicals in the body and protect cells from damage. Research also suggests that green tea improves brain function, physical performance and can even lower the risk of a number of diseases. We simply love the taste and the aroma and were wondering what does this beverage have to do with a mattress? 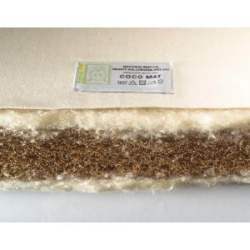 The Ultimate Dreams Gel Memory Foam Mattress is very popular and is getting solid ratings from owners. 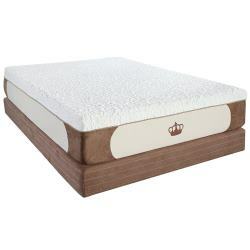 It is made in the USA and is modeled after the Tempur-Pedic Cloud Luxe. Consumers are pleased with the price (which is much less than the Cloud Luxe) and the fact that the mattress doesn’t sleep too hot. Owners also report that the unit is both comfortable and supportive. However there are some that feel the mattress is too soft. 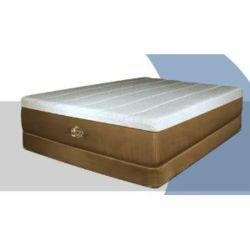 Mattress Ratings 2017. We have many mattress reviews and ratings written in 2008 through to 2017. Mattress Advisor provides new reviews and ratings every few days. 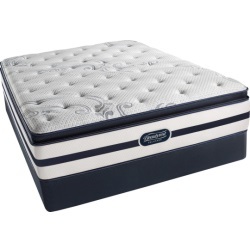 We specialize in Simmons Beautyrest Reviews and will continue to expand our Simmons Reviews in the near future. 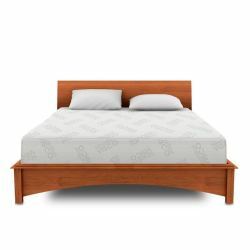 If you are looking for mattress reviews and consumer comments & insights then this is the place! 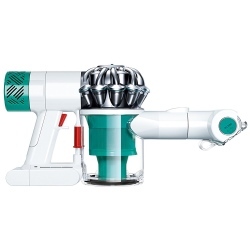 You may also be interested in our sister site Vacuum Cleaner Advisor. VCA provides quality vacuum cleaner reviews and ratings as well as all sorts of tips to help you find the right machine at the best price..